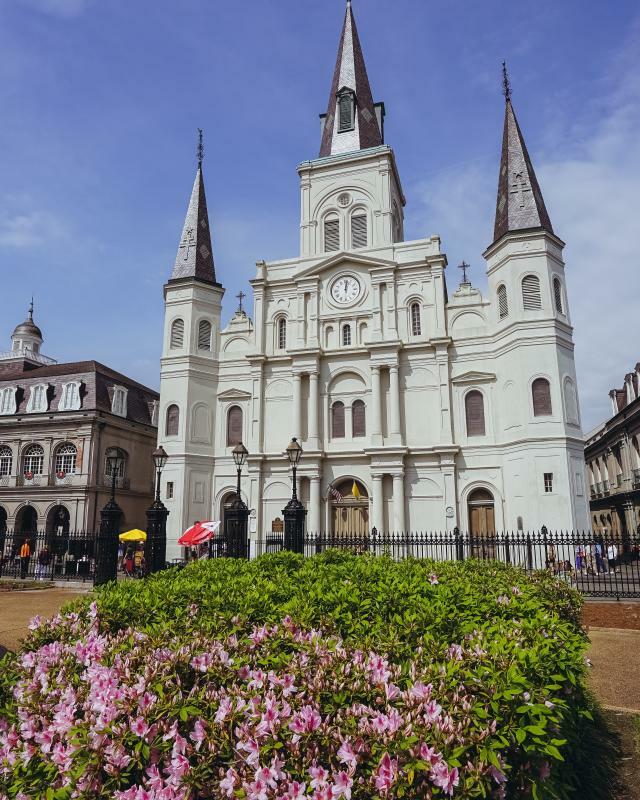 Some couples say “I do” in historic places like St. Louis Cathedral in Jackson Square or Congo Square in Louis Armstrong Park. Some choose to walk down the grand staircase in a mansion or plantation instead of down the aisle. And others pledge to “love, honor and cherish” in our lovely gardens, French Quarter courtyards and world-famous restaurants. Wherever you choose, New Orleans promises to take your breath away.